Great kite, ready to fly straight from the bag. Great build quality. Rpm is the kite if your looking for new school freestyle riding. Great pop awesome handling! Awesome kite! Overall the kite is very comfortable to ride, really easy handling and not such of a big boost when looping. With the RPM it is quite hard to find the right timing to do your tricks. Sometimes when you take off you don't really get the boost you would expect, other times when you hit it good you could be surprised. All in all for the advanced rider it is a very technical kite to ride, but i can imagine that when you learn to ride it the right way you could love it. For the less advanced rider it is an easy to ride and comfortable kite. The RPM is a very interesting and challenging kite. It has a lot of different settings as we are used from the RPM. The results above characterize its behavior and it does not need much further explanation. Its fast, and crawls very far to the edge of you windwindow, an I need to add that in very low wind its quitte unstable. This kite has been a top performer for years and there were some big changes in 2014, so we were a bit afraid. Fortunately - it's a actually a big jump up from last year! The new bridle gives you the perfect direct bar feel without having it feel heavy in your hands. This also improved the water relaunch so much that the RPM relaunches better than most dedicated beginner kites we have tested. The trailing edge panel layout was re-engineered and the addition of a large section of Dacron almost eliminates flapping . This translates into an amazing silky smooth ride, better low wind and high wind performance and improved long term durability. 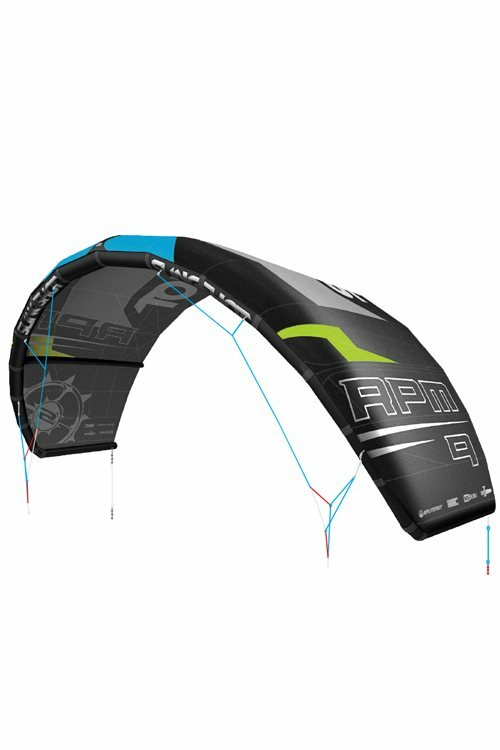 The 2014 RPM is going to last you a really really long time and when you do change out, you will definitely appreciate how well this kite holds its value and performance. 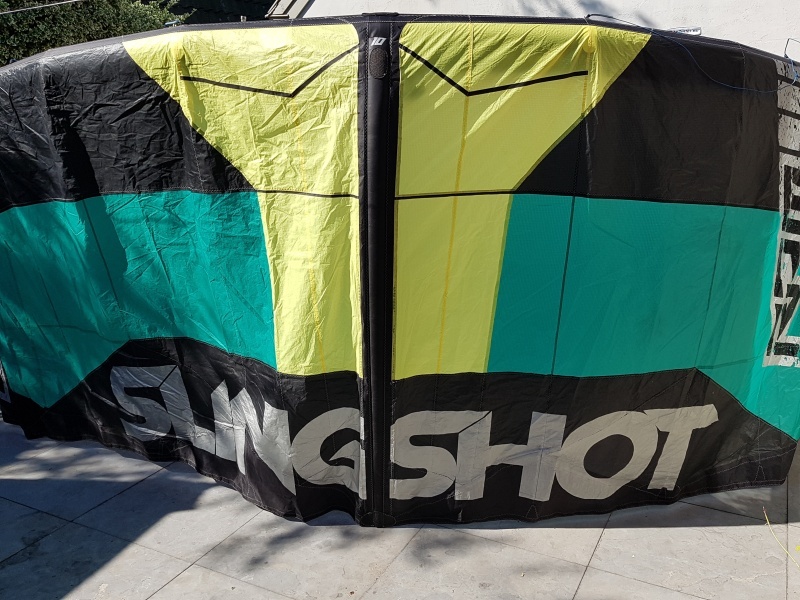 Not to be overlooked, Slingshot added an 11m to the range this year, and man is that kite a sweet size to fill the gap of the 12m to 10m sizes everyone was asking for. 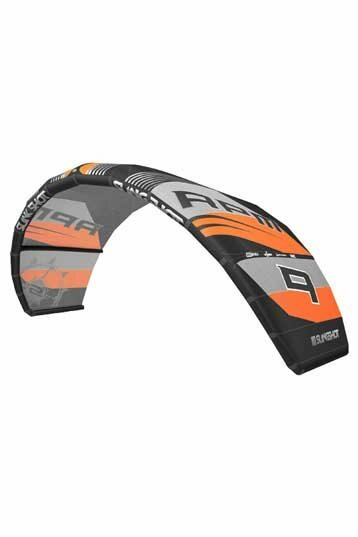 Some of our reviewers mentioned are that the RPM does not slack out like a true C kite on unhooked wake style. This is characteristic of kites with bridles since they are sitting deeper in the wind window than a C kite like the Fuel. We also don't like that It took 5 years to get an 11m size! 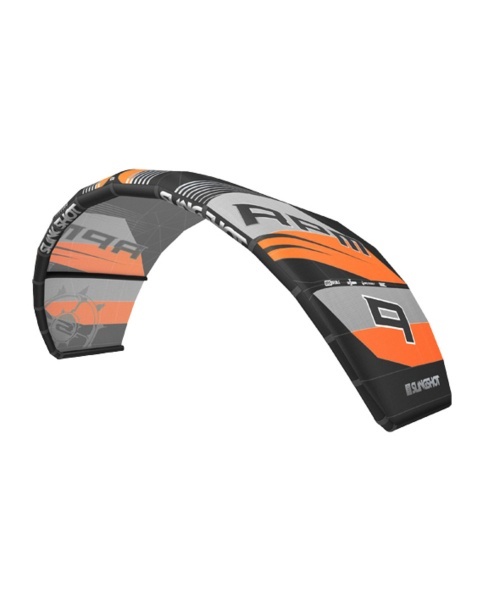 Our favourite kite just got a huge upgrade and continues to be the kite to ride for anyone that wants the top ranked all around kite in the world. Ask around on any beach and you will find just how many people ride the RPM and love it. Tested all the RPM series and it's faster and more technical again. With the new RPM you can change the front-line and back-line settings in many ways. Adjust your lines and the kite will feel different. I had the freeride setting and the RPM was very playful, but you can change the setting on wakestyle and lose the playfulness. If you are interested in the RPM, test it. Try the different settings and see if this kites works for you!